By understanding the astrological trends and cycles impacting your chart, you are informed in advance of the natural rhythms of your life. While I do not make hard, definite predictions (you will meet a tall, dark stranger on the night of the 15th! 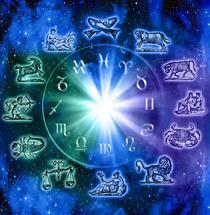 ), an update can help you make the best use of the active planetary energies in your life. Why paddle your canoe upstream when you can point it in the direction of the flow? In your yearly or 6-month update, we will be looking at your transits and progressions. Transits are simply where the planets are currently in the sky and how they impact your chart. This gives you a heads up on many important cycles for the next couple of years. For example, if you are in a Saturn cycle, it is time to buckle down with some persistence and hard work. Things may be slow in coming to fruition, but in time it will pay off. Jupiter influencing your Sun? It is time to go for what you want and create some lucky breaks! Is Neptune touching your Venus? You may fall in love, but be sure you are seeing clearly. Progressions are the natural unfolding of your natal chart potential over time. They reflect your process of growing more fully into who you really are. 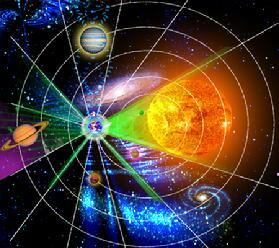 By understanding these planetary cycles, you can align yourself with the cosmos and prosper! You can arrange your update by emailing me at uraniak@bellsouth.net or phoning me at 404-931-6356. Payments are requested in advance of your appointment. You can pay below with a credit card through PayPal. This is a safe and secure site; you need not have a PayPal account. You can pay with a credit card. Checks are also accepted. Contact me today so you can see what your future holds!